The European Council on Monday adopted a regulation amending the Schengen border code in relation to the entry-exit system. 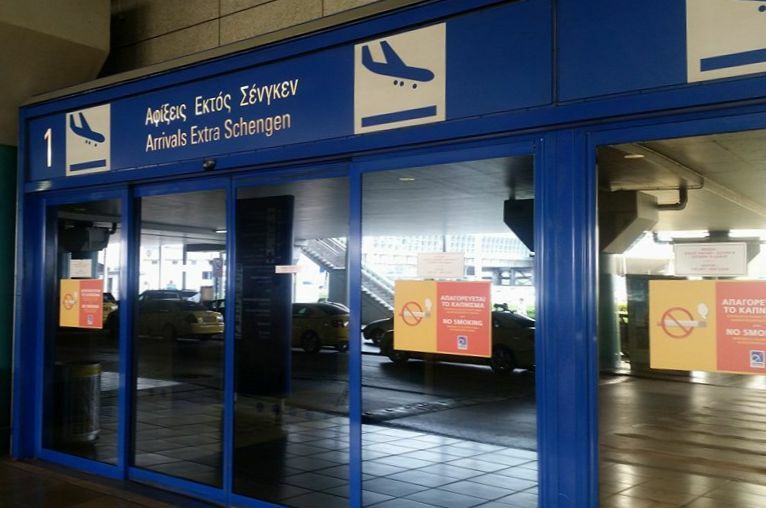 According to the new regulation, the system will now register entry, exit and refusal of entry information of third country nationals crossing the external borders of the Schengen area. 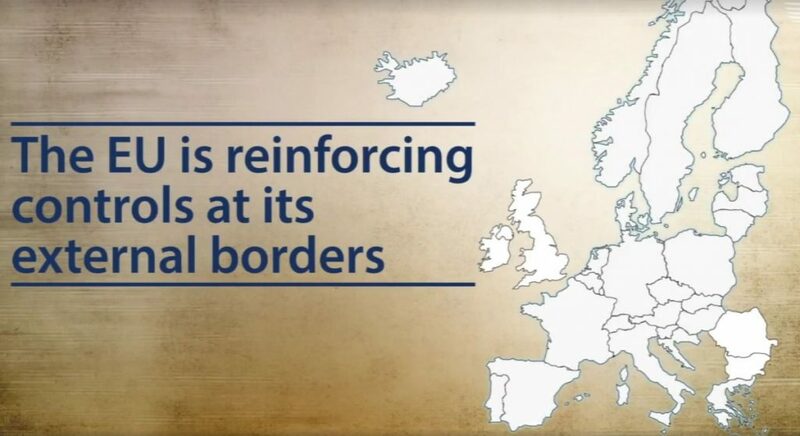 “Strong control of our external borders is essential for the well functioning of the Schengen area,” said Andres Anvelt, minister of the interior of Estonia and president of of the Council. “The entry-exit system will contribute to improving external border controls, better identify overstayers and strengthen the fight against terrorism,” he added. In an announcement, the Council said that the entry-exit system will help reduce border check delays and improve the quality of border checks by automatically calculating the authorized stay of each traveler and ensure systematic and reliable identification of overstayers. Moreover, the entry-exit system will strengthen internal security and the fight against terrorism by allowing law enforcement authorities access to travel history records. The Council and the European Parliament now need to sign the adopted regulation. Once signed, it will be published in the EU Official Journal and enter into force 20 days later. The new system should be operational by 2020.